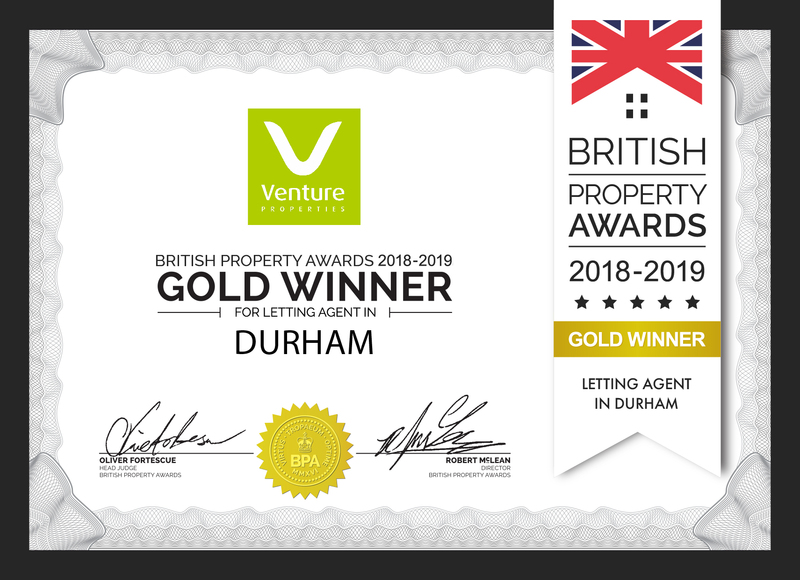 If you haven’t heard the great news – we are proud to say that we have just won the British Property Lettings Award 2019 for Durham. The awards give agents across the UK the invaluable opportunity to compare the service they provide against local, regional and national competition. Our Durham team have been judged by an Independent panel to have delivered outstanding levels of customer service this year, and due to their commitment, we have now also been shortlisted for several national awards which will be announced early next year. 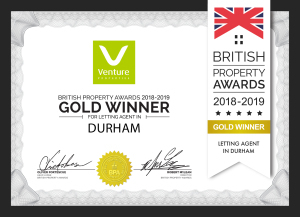 With a total of six offices across County Durham, our teams of enthusiastic, professional individuals have assisted customers across the region with all aspects of sales, lettings and property management. We are proud to say that a large proportion of our business continues to come from referrals; satisfied clients who have recommended our services to friends and family. If you’d like to speak with our Durham office about your property needs, call us on 0191 372 97 97, we’d love to hear from you!